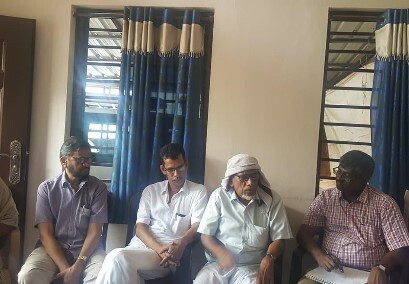 At the time when India is reeling under an unprecedented crisis in the mental health scenario, with around 13.7% of the population diagnosed with some mental health issue or the other – Dr Manoj Kumar from Kerala is giving a new ray of hope to economically backward patients who cannot afford quality mental health care, through Mental Health Action Trust (MHAT). He believes in the community model of mental health care by involving professionals and non-professional volunteers together, thereby making complete care for mental illness accessible to everyone. “Most of the mental health care in India is still institution-based and solely dependent on medication – which is not very promising. What we believe at Mental Health Action Trust is community efforts for treatment, care and rehabilitation of the patients,” Dr Manoj Kumar shares in a conversation with The Logical Indian. Dr Manoj Kumar has been practising as a psychiatrist for over thirty years, spending a long time in the UK. Following his mother’s demise, he deeply felt to committed to a social cause for supporting the overlooked section of the society with affordable and holistic mental health care. 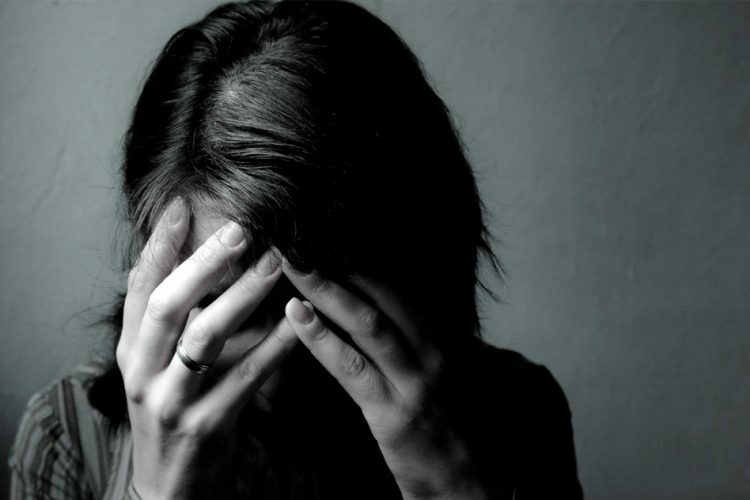 He noticed several downsides in the existing mental health scenario in India. Since the topic itself is considered a stigma among a majority of the population, it alienates many patients who could have benefitted a lot, with just a little care and help. 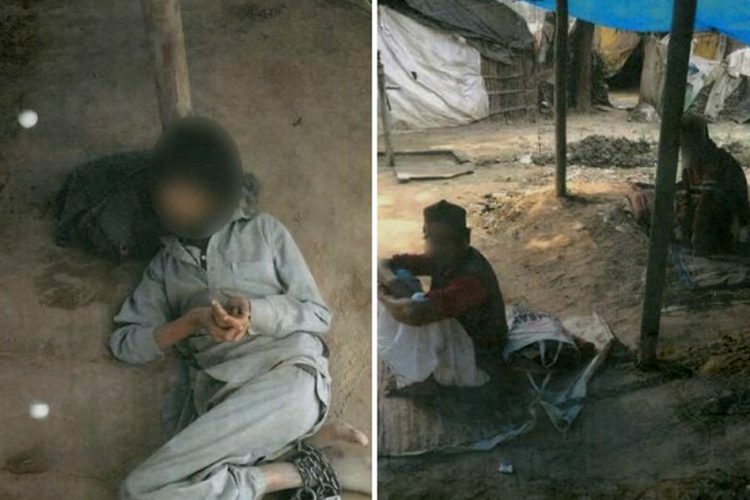 With an inadequate number of psychiatrists and licensed counsellors who are mostly based in urban centres, the rural, weaker section of the society remains in the dark about the available treatment options. Moreover, at the mental health institutions, medication remains the primary treatment method, and not much attention is paid to therapy and rehabilitation of the patients. Dr Kumar felt that this primitive attitude towards an important topic as mental health needed to change immediately; thus, Mental Health Action Trust was born. Dr Kumar quotes eminent psychiatric researcher Vikram Patel, “Mental health care is too important to be left to professionals alone. We need to deliver [mental] health care using whoever is available and affordable in our local communities.” At Mental Health Action Trust, a similar treatment model is followed, based on task-sharing, modern technology and decentralisation. In this way, Dr Kumar is reducing the cost per patient by up to 70% in a year. The organisation works together with Palliative Care Centers, Primary Health Centers and other civil society organisations to create more widespread awareness about the importance of mental health. Community centres are set up where people attend to get cost-effective treatment and advice. Local support partners are assigned to carry out regular home visits for psychosocial therapy, talking to the patient’s family and forming small self-help groups. 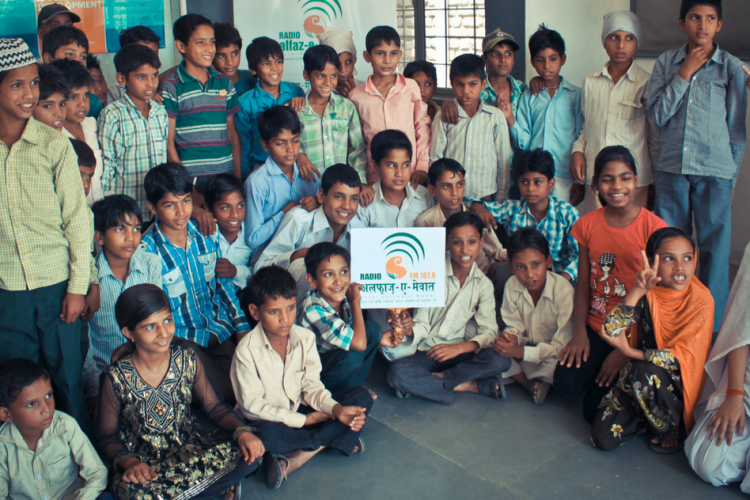 These volunteers include homemakers, shopkeepers, rickshaw-pullers, tea-sellers or farmers, each of them contributing in one way or the other. Tele-psychiatry is another exciting aspect where licensed psychiatrists interact with a patient through video conferencing and prescribe the basic medicines. The patients generally come with serious problems like bipolar disorder, severe depression, schizophrenia, intellectual disability and other psychotic issues. At the initial stage, medication is required to control the symptoms. So a proper sequence of diagnosis, prescription and arrangement for free treatment has to be maintained. 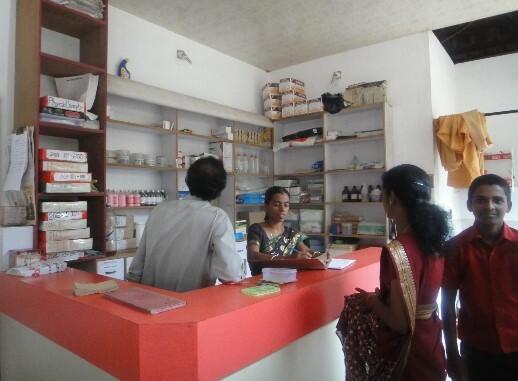 Once a patient recovers, they are offered effective counselling, rehabilitation and even vocational training at times, to give them a chance at a happy, satisfactory life. Mental Health Action Trust also delivers financial support including food and housing expenditure to many patients’ families. 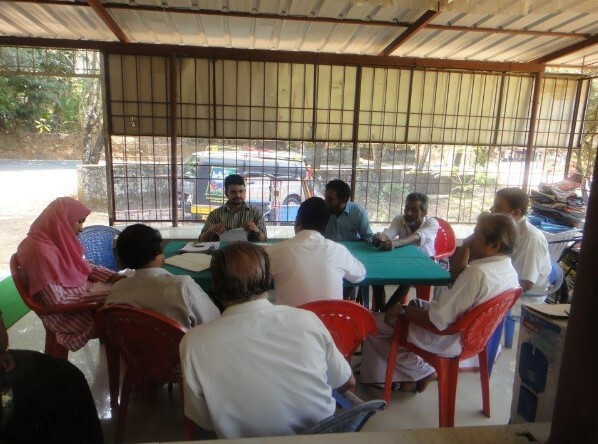 Today Mental Health Action Trust is working across five districts of Kerala in about 55 community groups taking care of over 4000 patients. 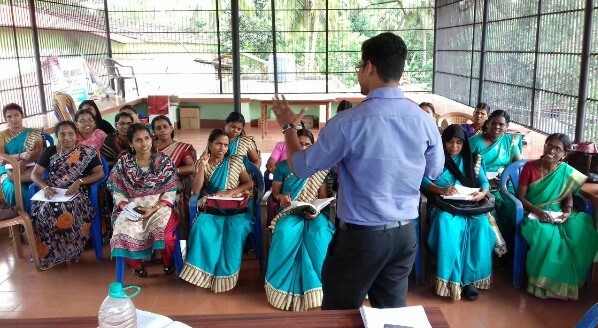 This community treatment model devised by Dr Manoj Kumar has been applauded nationwide and earned him a place among the prestigious Ashoka Fellows. When the organisation started in 2008, finance was a major challenge. They did not receive enough funding due to lack of recognition. However, once a few patients were successfully cured, word started spreading, and soon they earned the trust of the local people. Mental illness slowly ceased being a taboo as more and more locals started coming in. 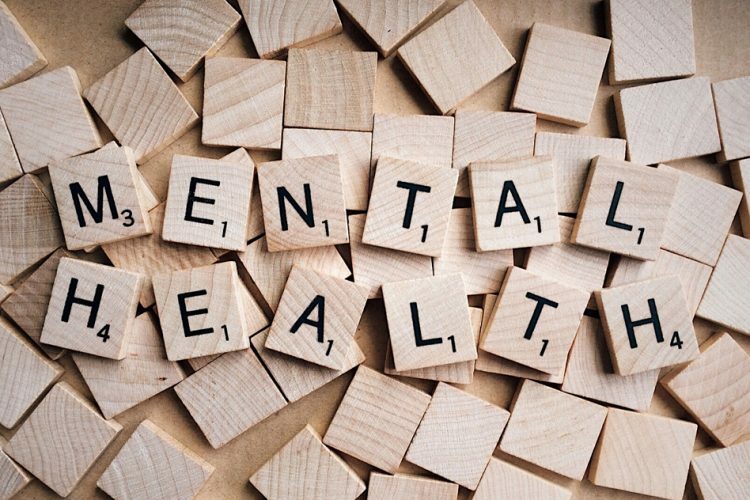 So MHAT not only cures patients and helps them integrate into the mainstream society, but also has been successful in eradicating the stigma surrounding mental health. “Mental health care should not be something which only specialists can deliver. Everybody can be involved in it. 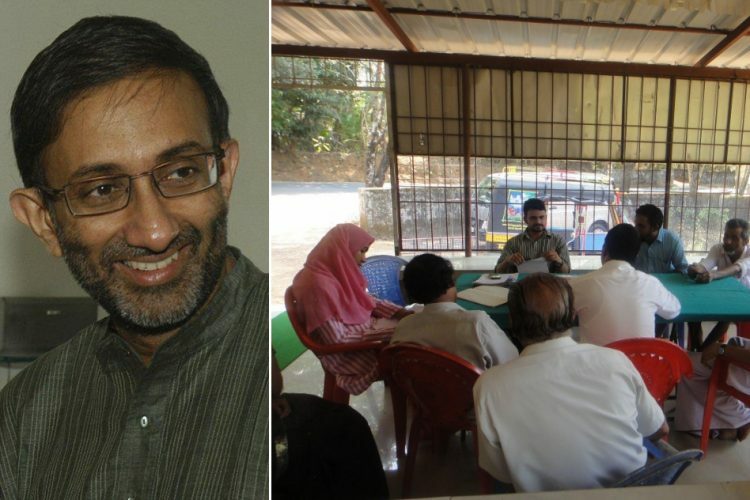 You don’t need to be a professional to provide mental health care,” says Dr Manoj Kumar. He insists that certain changes should be achieved to provide mental health treatment on a large scale to poorer people. “Firstly, treatment should be free of cost. Secondly, we need to make a transition from institution-based treatment to community-based care. We should shift the focus from medication to a complete recovery, and start actively including non-professionals as well.” Then only, he feels, a positive change can happen to the mental health situation in India. To know more in details about Mental Health Action Trust and their mission, visit their website MHAT.